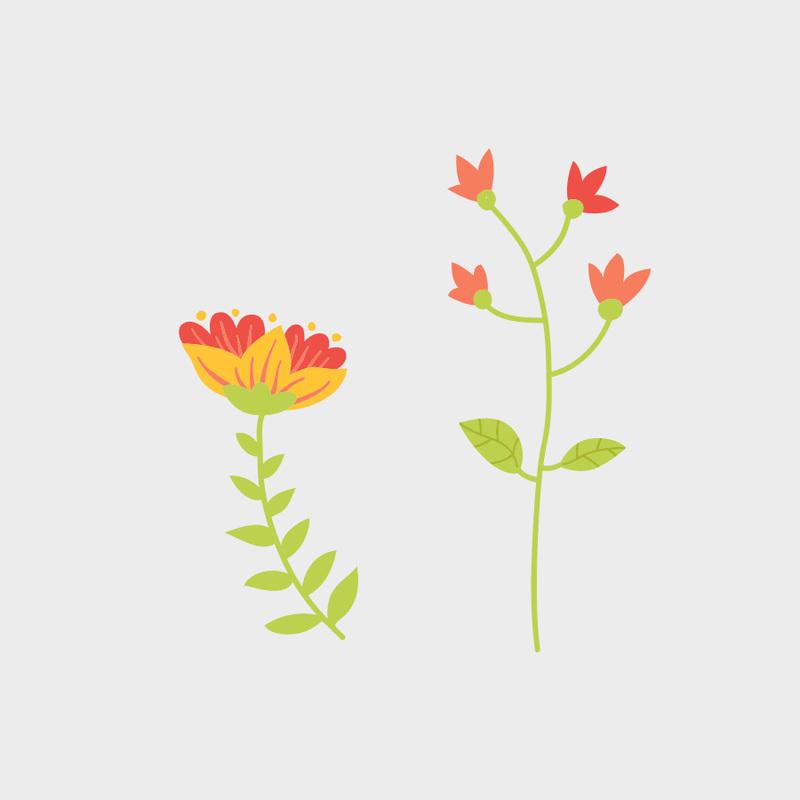 Today’s freebie vector is “vector flowers”. Feel free to use it in commercial and non-commercial projects, personal websites and printed work, as long as it’s a part of a larger design. Please do not sell it, redistribute it yourself, claim it as your own or give it as a bonus item to boost sales for your own products. 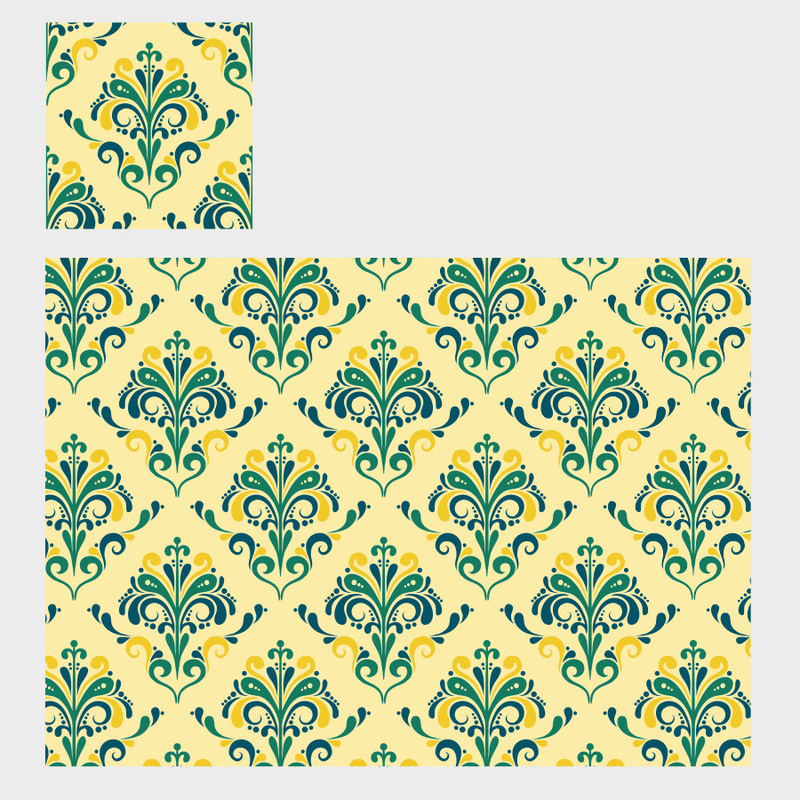 Today’s freebie vector is a floral pattern. Feel free to use it in commercial and non-commercial projects, personal websites and printed work, as long as it’s a part of a larger design. Please do not sell it, redistribute it yourself, claim it as your own or give it as a bonus item to boost sales for your own products. 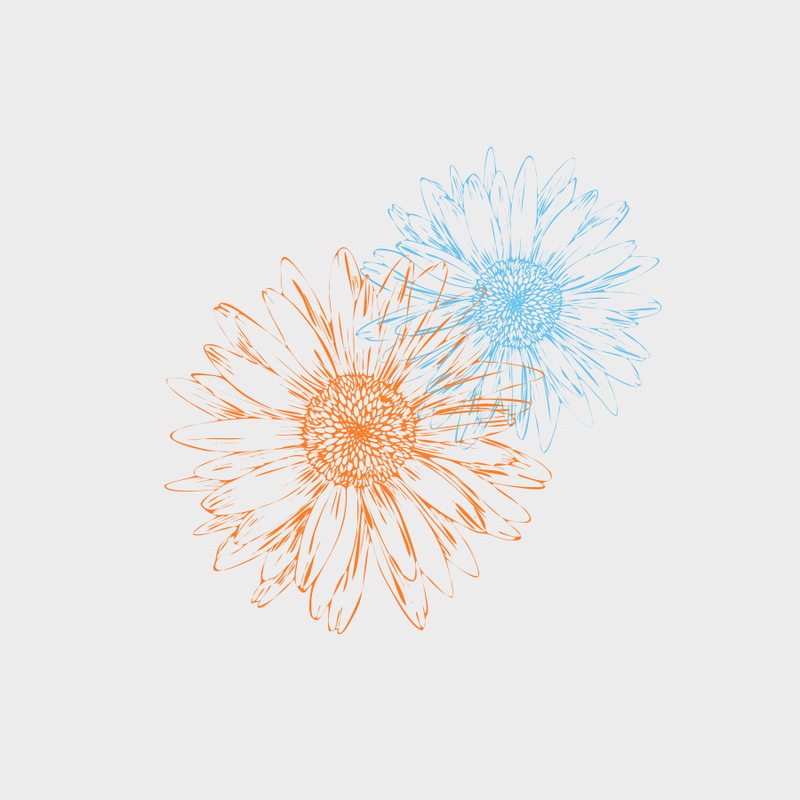 Today’s freebie vector is vector daisies. Feel free to use it in commercial and non-commercial projects, personal websites and printed work, as long as it’s a part of a larger design. Please do not sell it, redistribute it yourself, claim it as your own or give it as a bonus item to boost sales for your own products. 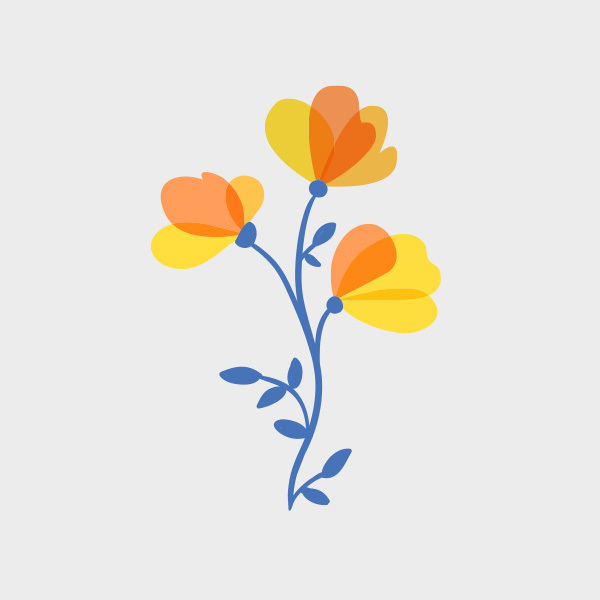 Today’s freebie vector is a speech flowers vector. Feel free to use it in commercial and non-commercial projects, personal websites and printed work, as long as it’s a part of a larger design. Please do not sell it, redistribute it yourself, claim it as your own or give it as a bonus item to boost sales for your own products. 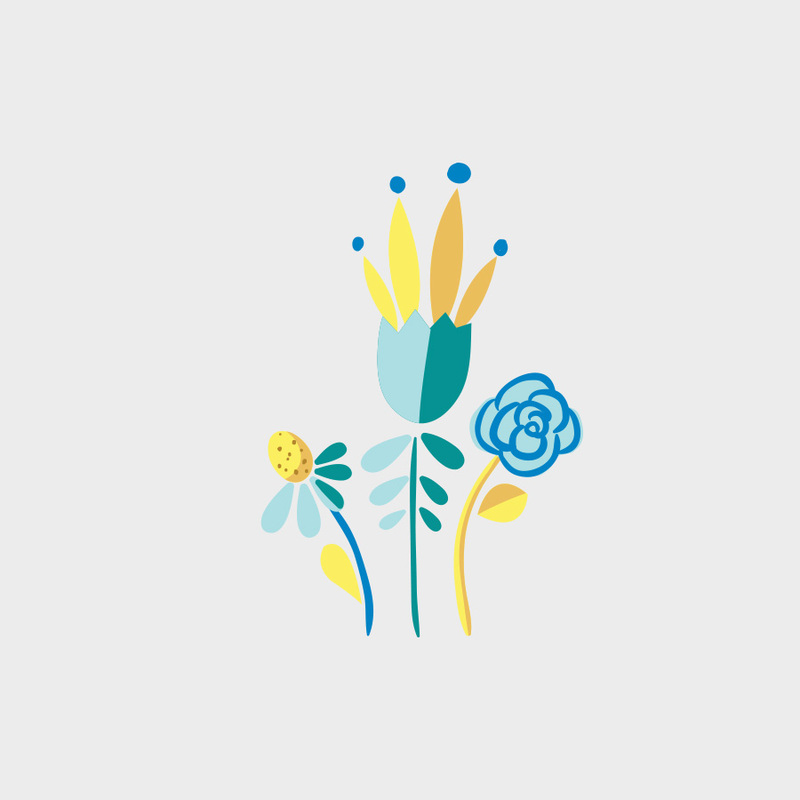 Today’s freebie vector is a spring bouquet. Feel free to use it in commercial and non-commercial projects, personal websites and printed work, as long as it’s a part of a larger design. Please do not sell it, redistribute it yourself, claim it as your own or give it as a bonus item to boost sales for your own products.